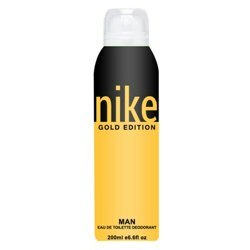 Nivea Nivea Fresh Active Deodorant Buy Nivea Deodorants online for Men @ lowest price in India. 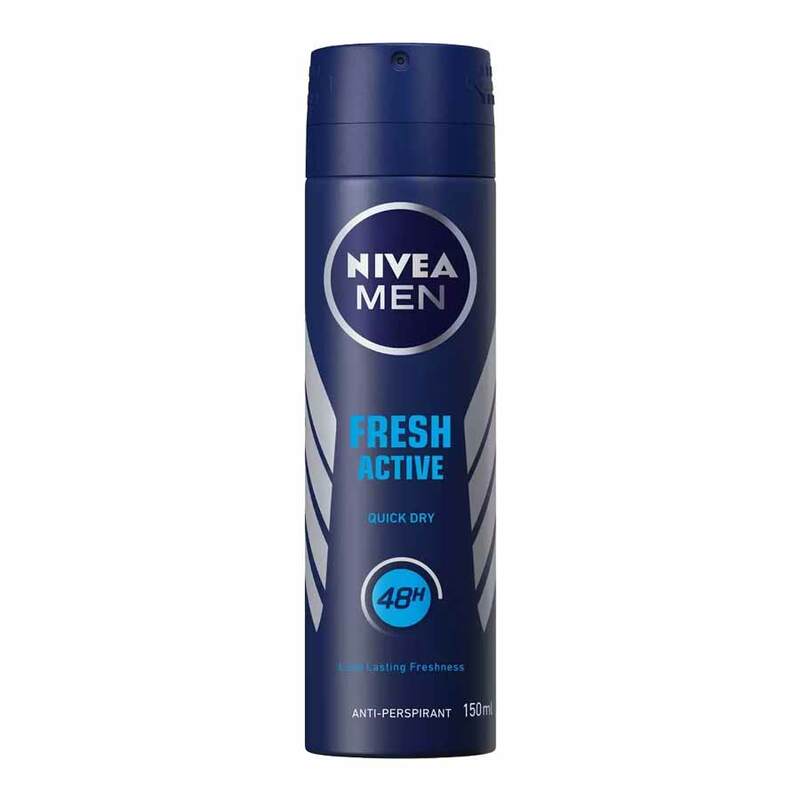 Nivea Fresh Active Deodorant 150 ML for Men online just 175/- Buy Deo online at best price with discount, offers, deals, COD (cash on Delivery) with free shipping across in India at DeoBazaar.com Product #: Regular price: Rs.199INR149(Sale ends 01 January ) Available from: DeoBazaar.com Condition: New In stock! Order now! Explore Nivea | More Aerosol | Why shop from us? Nivea Fresh Active for men with refreshing ocean extracts gives you a long lasting freshness. It teams up effective ingredients with ocean extracts providing a fresh masculine fragrance and 48 hours of protection against sweat and body odour.